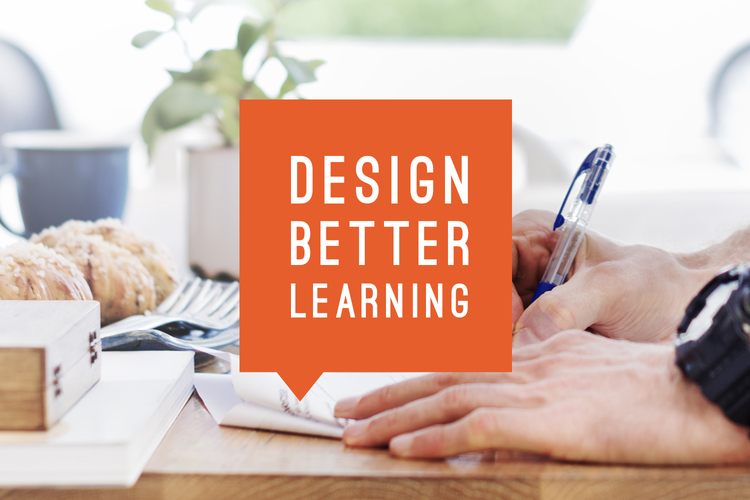 Design Better Learning is the brain child of one of the most insightful and intelligent people I’ve ever met. Julie is an instructional designer who creates e-learning experiences, along with giving talks and presentations on the subject. Food for a Better You, is a food delivery company that takes a holistic approach to diet. They aim to provide healthy, realistic meals featuring fresh and interesting ingredients. When we met with Patty, owner of Food for a Better You, she already had a website and a basic brand. 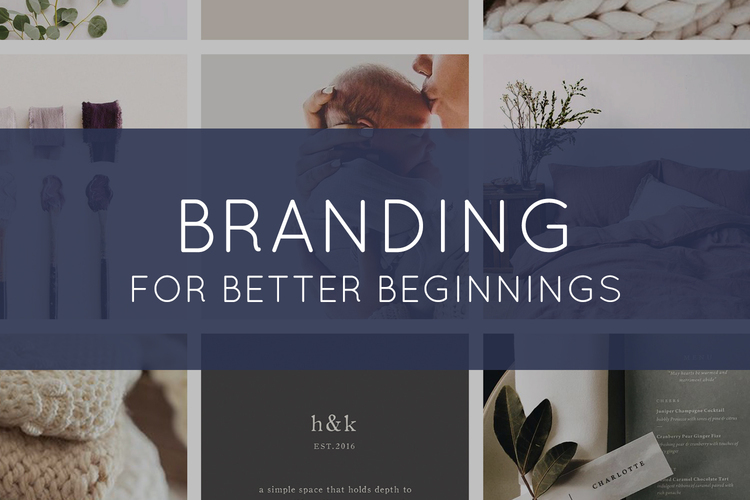 She was looking for help updating her logo and pulling together a cohesive brand presence. 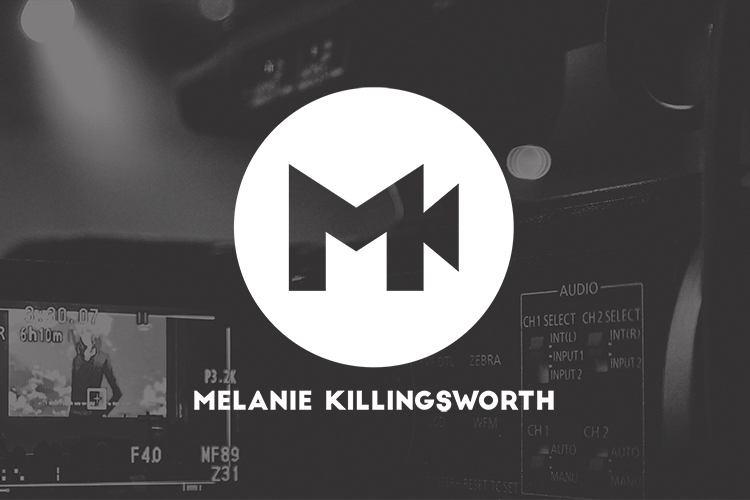 I love when a client approaches me for both branding and a website. 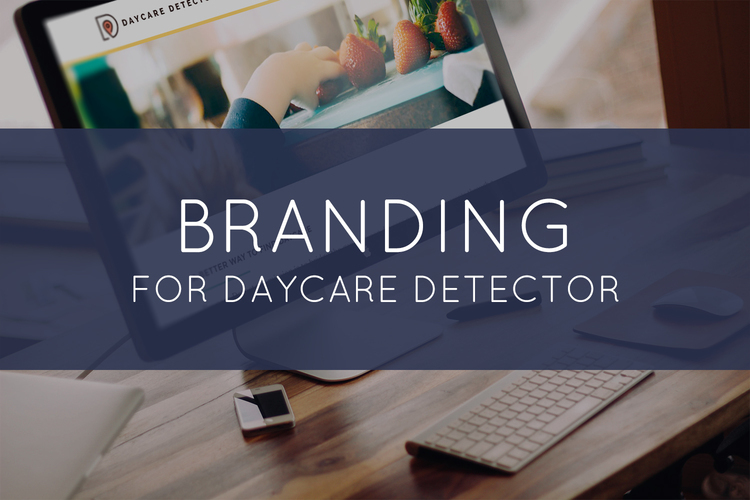 Helping a client develop their brand strategy and carry it through multiple platforms is one of the most rewarding and enjoyable aspects of my job.